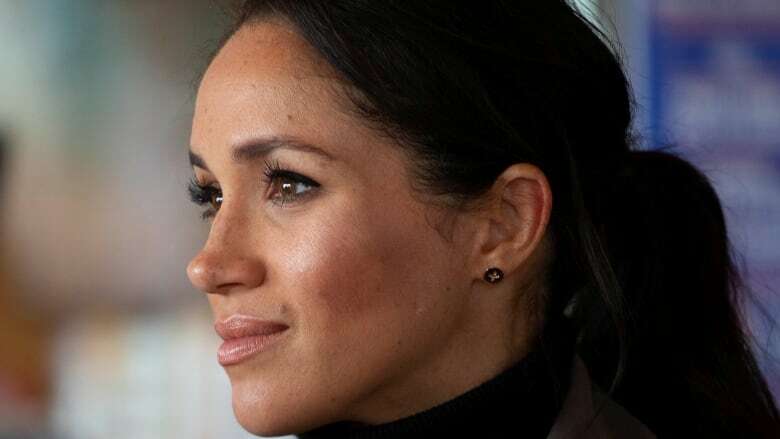 The birth of a baby is always an exciting thing and Meghan Markle, American - born former actress, now the Duchess of Sussex is not left out of the feeling. 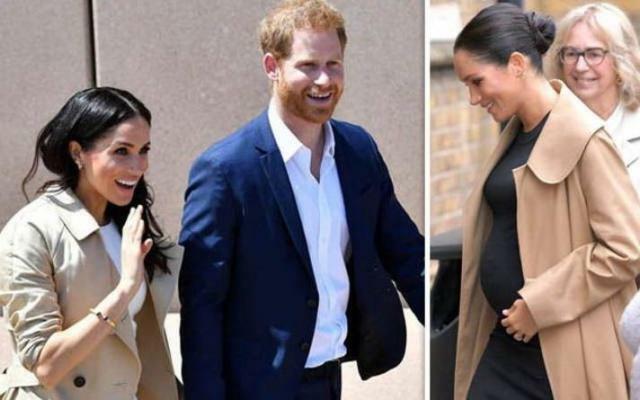 The expectant mother has expressed this happiness in an elaborate manner, she decided to have two baby showers, one in New York and the other in London. These seemingly extravagant parties have drawn a lot of negative responses from some members of the public as the move is perceived as distasteful and wasteful. But what is really going on and why should people think twice before calling her a diva? Can we stop for a moment and try to figure it out? We might find a reason or two to quit the diva slam! Let's dive inside Meghan Markle’s two baby showers. 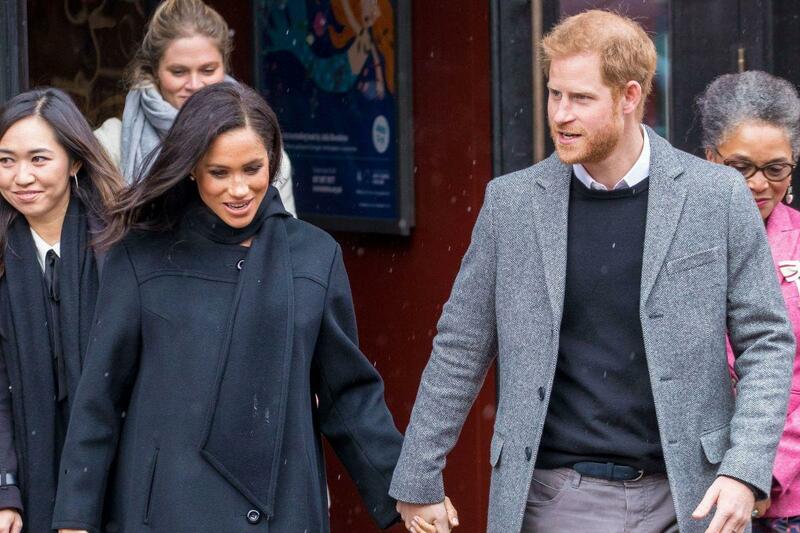 The Duchess of Sussex had the first baby shower at a five-star hotel in New York City on the 20th of February, 2019. 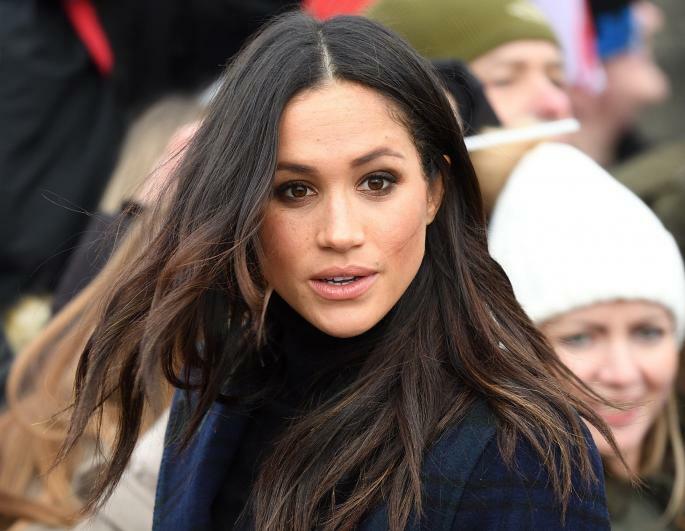 It was a very lavish affair that seemed to have cost around $200,000 and which attracted some high-class people and Hollywood faces such as Amal Clooney, Gayle King, and Serena Williams and several other of the Duchess's close friends. 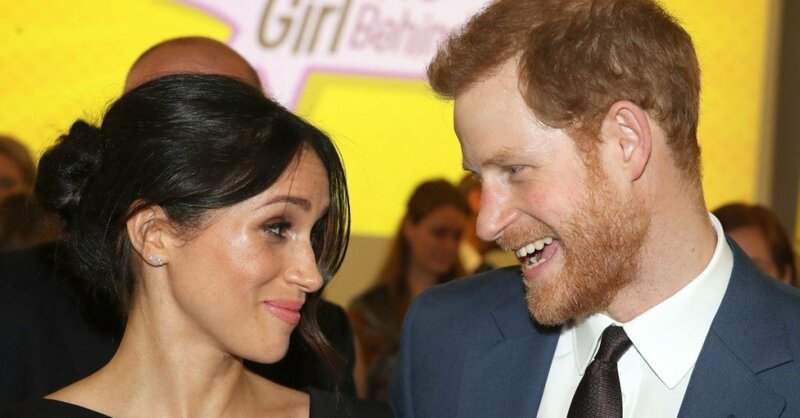 It’s been revealed that Meghan Markle will have another baby shower in London very soon. 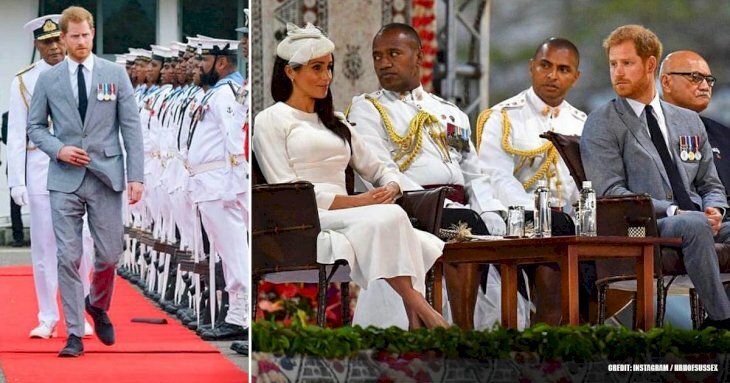 This occasion will reportedly be smaller than the previous one, but it will include her husband, Prince Harry, as well as her mother, Doria Ragland. Neither of them was in attendance at the shower in New York City. The expectant father and grandmother will want to be let in on the fun too. Guess you are wondering what the other members of the royal family think about the Duchess's lavish events? 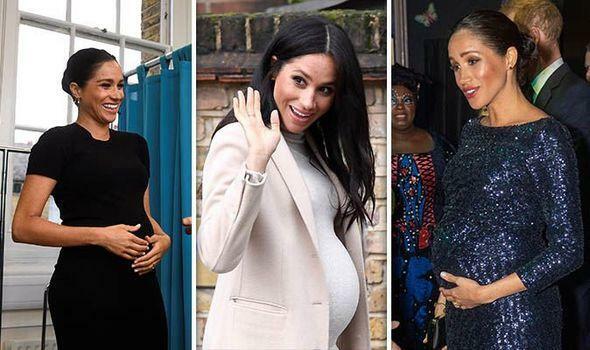 Although there has been no formal record of the opinions of other members of the royal family on the Duchess of Sussex's baby showers yet, there have been speculations of their reactions. "I think Williams and Kate Middleton will be totally bewildered by why Meghan is doing all this, as there is no excuse for overindulgence or excess and that's what it seems to me"
"Queen Elizabeth probably does not like it either, we really don't have baby showers in Britain"
He further stressed that the concept of a baby shower itself, the act of throwing an extravagant party with celebrities trooping in with expensive gifts for the arrival of a baby yet to be born is alien to the Brits and the Queen might as well be "what is this?" When it comes to royals and money, the key thing about the royals is to be understated, Morgan further buttresses his point. Now that we have a little bit of understanding of the British public, we might need to do a bit of a recap and help people see from Meghan's perspective too. Is the Duchess really a diva for wanting two baby showers? As Piers Morgan pointed out, baby showers are not exactly a part of British traditions but it is understandable that some media outlets and fans are confused or even quite irritated at such an ostentatious party for a royal family member, especially since royals are rich enough to buy anything they could ever need for their child and one of the major characteristics of baby showers is showering the baby with loads of expensive gifts. 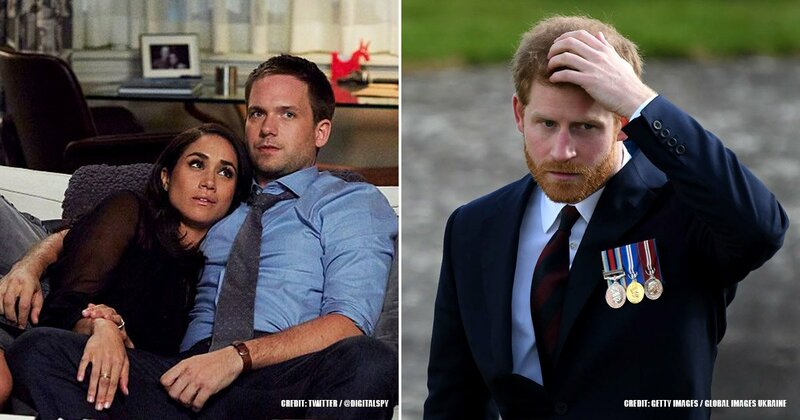 Let us remember though that the Duchess of Sussex has American roots. For many American women who are expecting, baby showers are quite important for them. Some might use showers as a way for friends and family members to show some love and buy gifts for their babies or it might act as a way to gather loved ones together to celebrate a significant milestone in their life. It's crystal clear that Meghan has not entirely left her American roots behind. 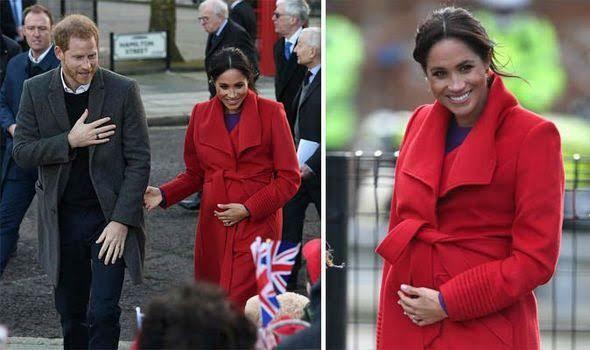 Since she is a member of the British royal family with an American background, it makes sense that the Duchess of Sussex (who has the money for it) would have two baby showers to celebrate with friends and family who live in different parts of the world. She was an actress for many years and with many Hollywood connections, so it was inevitable that several famous celebrities were invited to the first shower. The first shower was for close friends, work buddies and those connections she wouldn't want to lose while the second shower would be in her new home, with her new family and the new friends she has made in her short time there. 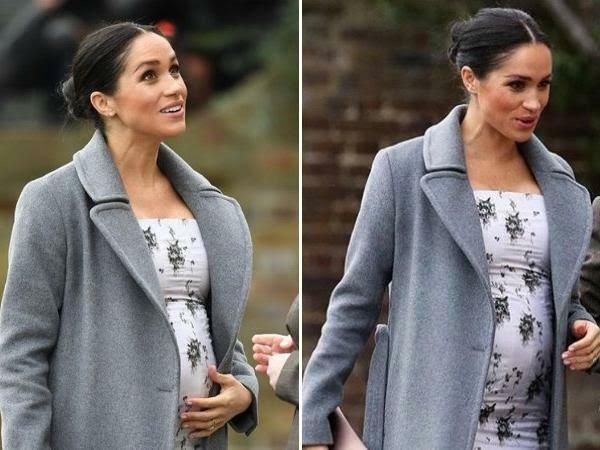 Neither of these points would make her a diva but rather a human, an expectant mother, who wants to merge two cultures that she is a part of with her close loved ones and share this new milestone with the important people in her life. What is your take on this? Do you think the Duchess is being unreasonable and a spendthrift by having two baby showers? Looking at this from her point of view and also the point of view of the British people, do you see her as being too American? We'll love to read your thoughts and comments as they will help establish this reasoning. Don't forget to share with your friends too, we'll love to hear that takes. Till we meet again.